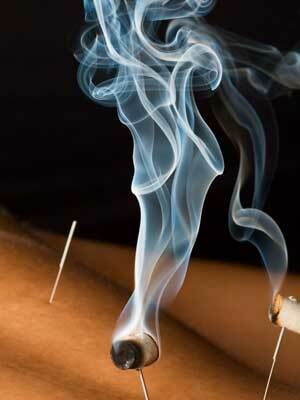 Moxibustion involves heating either the skin or the needles with mugwort herb (known as moxa). Moxibustion stimulates circulation, counteracts cold and dampness in the body, and promotes the smooth flow of blood and qi. This safe, non-invasive technique is generally used in conjunction with acupuncture. It is especially helpful for those who feel worse in cold and damp weather. It does not hurt or burn, but actually feels quite relaxing. Tui na is a powerful form of Chinese medical bodywork. Based on the same Oriental medical principles as acupuncture, tui na seeks to improve the flow of qi throughout the body. Tui na is particularly effective for conditions involving muscles, tendons and joints, structural misalignment, orthopedic problems, and sports injuries. It may also be used to treat internal diseases. 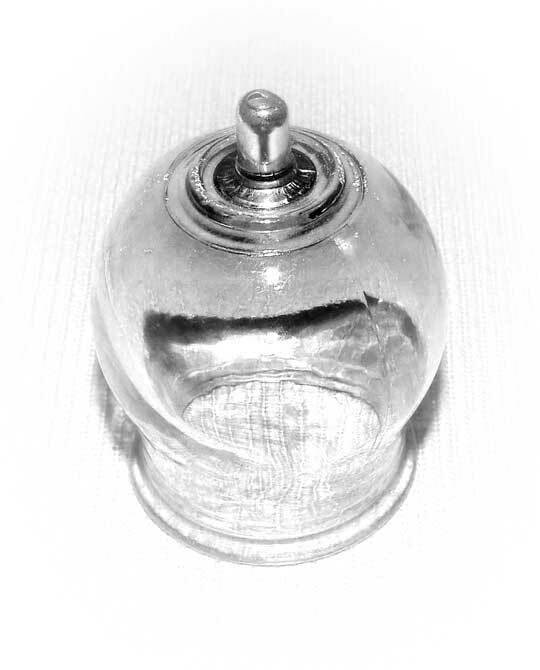 Cupping is an ancient technique used in many cultures in which a special cup is applied to the skin and held in place by suction. The suction draws superficial tissue into the cup. Cupping brings fresh blood to the area and helps improve circulation. It is great for muscle tension as well as respiratory disorders.